Leeds duo Flo and James, otherwise known as DIY sensations Fingers Crossed, love making noise. Not just any noise though. Properly infectious, totally catchy pop punk that gets under your skin. 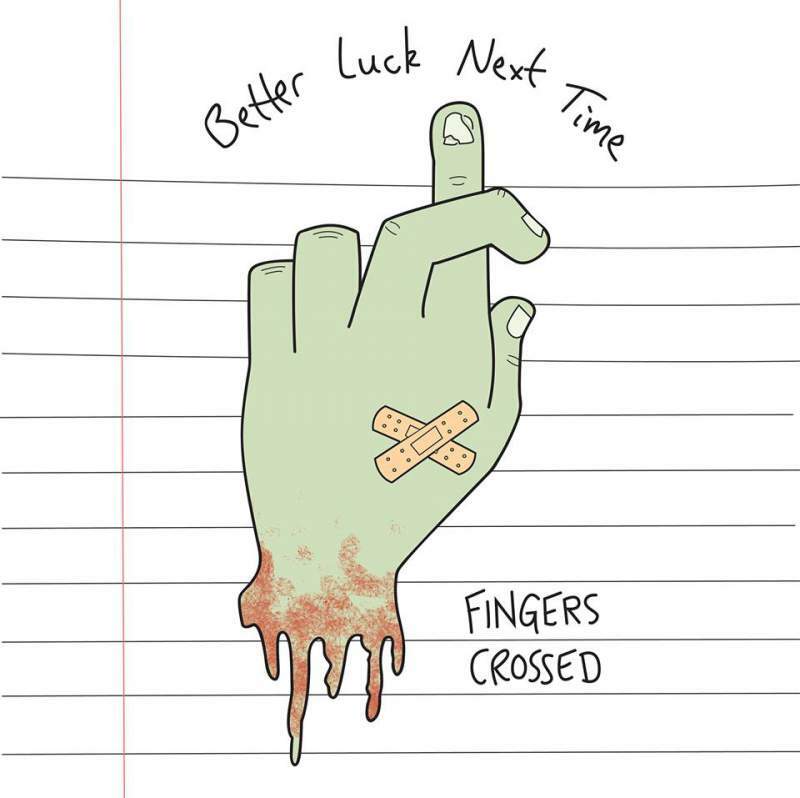 Their debut album Better Luck Next Time – available for whatever price you like – is a six-track blast of two-minute songs whose ferocity is over almost a bit too quickly. Luckily, there’s a chance to experience them in all their glory at the Empty Shop this week and absorb some of their boundless energy. They’re joined by Durham post-punk duo Massa Confusa who recently played at Evolution Emerging and released new single Forget to mar the occasion. Driven by grungy guitars and some poppy electronic melodies, the pair have an extensive back catalogue and a real love for the local DIY scene. Local punx Skull Puppies are also on the bill, bringing their Frank Turner-esque lyrics and oodles of attitude to the venue. Rounding off the bill are rising pop punk band Nomihodai who write truly groundbreaking songs about beer, existentialism and more beer. No need for skinchies, it’s going to be an amazing night of DIY. Fingers Crossed, Massa Confusa, Skull Puppies and Nomihodai play at the Empty Shop, Durham on Wednesday 24th June.